Crystals have their own energy. This energy resonates with the vibration of human energy. We use this energy for clearing, amplifying and healing. They also clear negative energies thereby unleashing dormant talents and creativity. Crystals can be programmed for specific intentions. This is best done through visualization and intent. Crystals and gemstones respond to the electricity flowing through our body. Electrical vibrations of crystals help in harmonizing and creating a sense of balance. Most of natural crystals are relatively inexpensive and easy to find. Quartz is considered to be the most common of all crystals. 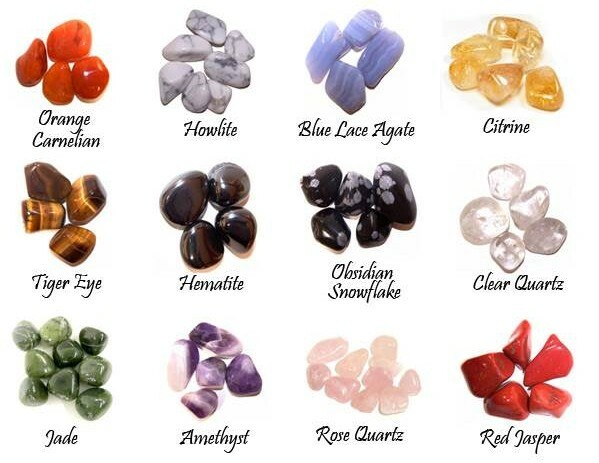 Other crystals freely available are clear quartz, rose quartz, green quartz, amethyst, carnelian, citrine and red jasper which is actually an agate to name a few. Know about different Quartz crystals and their properties. Explore the benefits of those working with these crystals. Understand how to use them and cleanse them after regular use. The power of crystals give the added benefit of them being able to be programmed. Learn how to programme crystals, use them as well as meditate on them. For eg; For those looking for love, wanting to strengthen your relationship or have harmony with your partner –a rose quartz in the bed room in the south west corner should help. Those having excessive heat in the body can wear a rose quartz mala. The rose quartz will absorb the extra heat. When the mala gets warm, remove it, wash under cool tap water and wear it again. Depending on the crystals, imbalances of mood and emotions can be improved. Can work as aides in magnifying the positive energy required for certain situations and events in life to take place. Connect to crystals at a much deeper level and understand them. Use crystals as an aide to enhance meditational experiences. Learn how to programme crystals to help improve situations and circumstances.